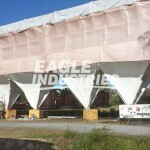 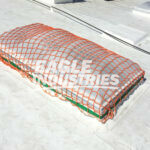 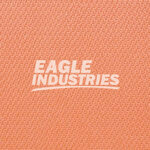 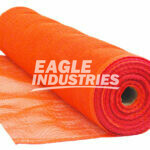 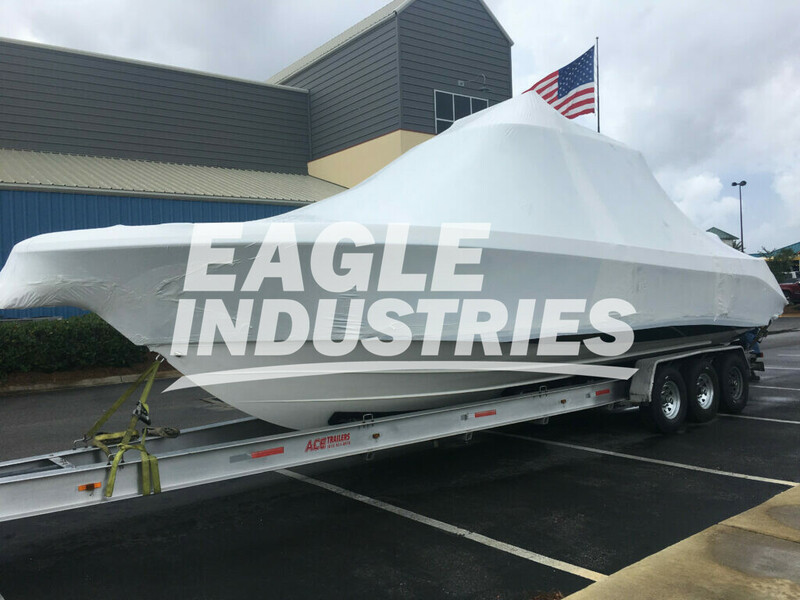 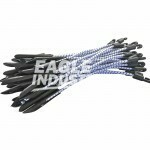 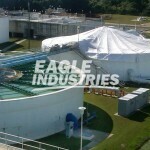 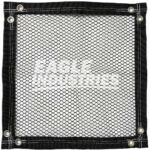 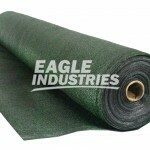 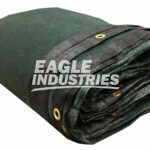 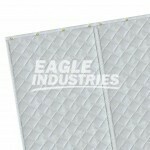 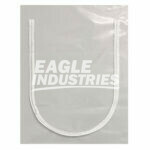 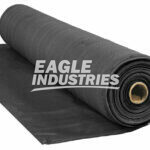 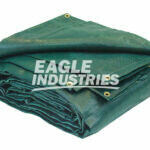 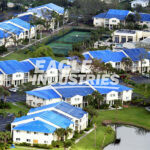 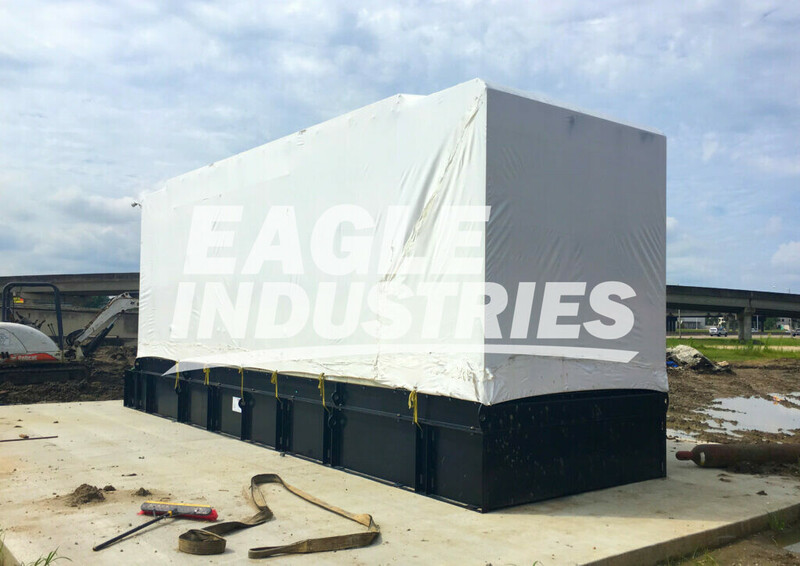 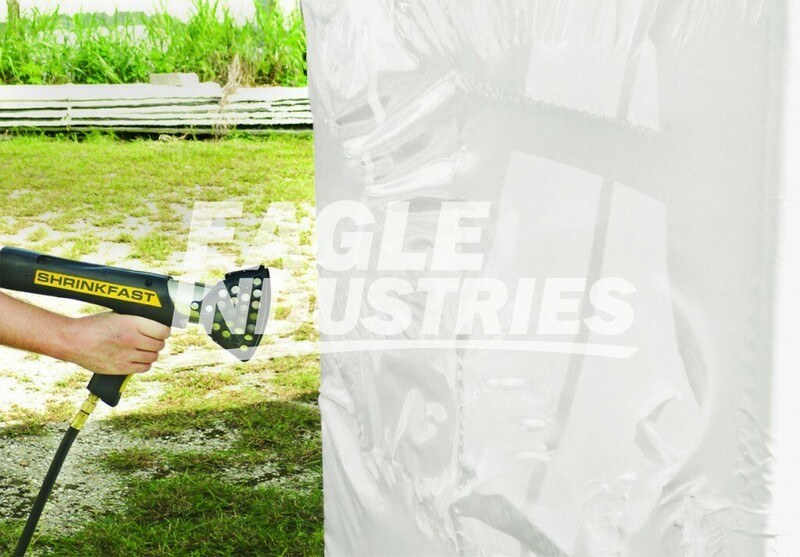 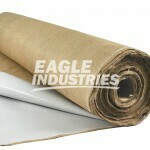 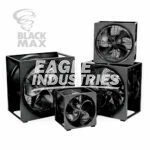 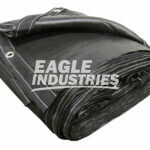 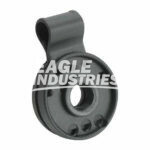 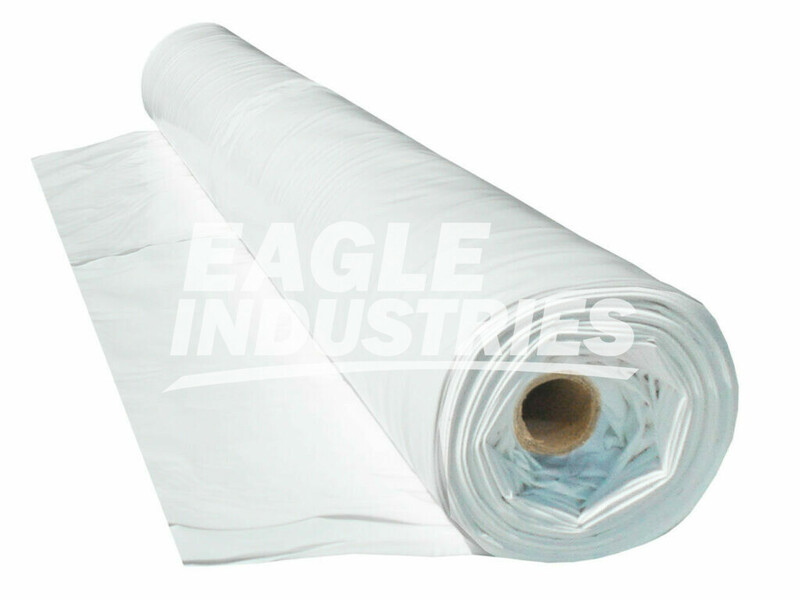 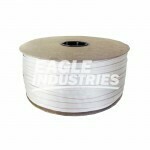 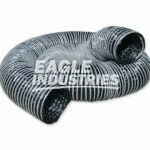 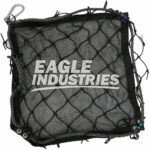 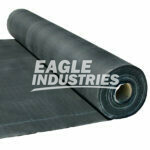 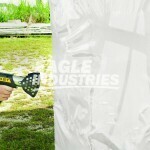 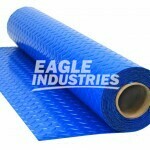 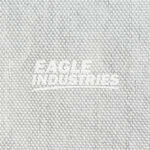 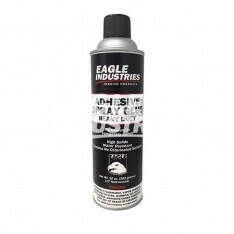 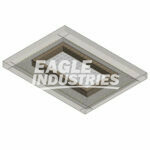 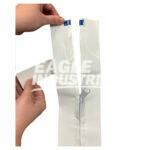 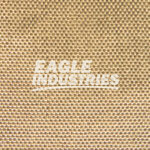 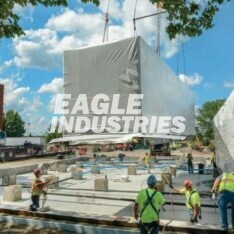 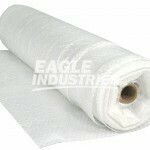 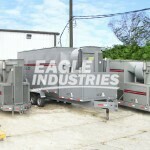 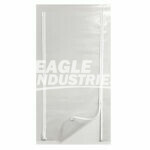 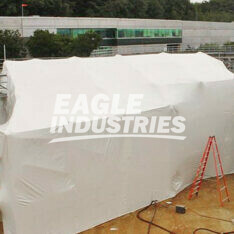 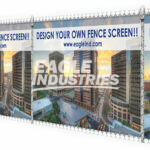 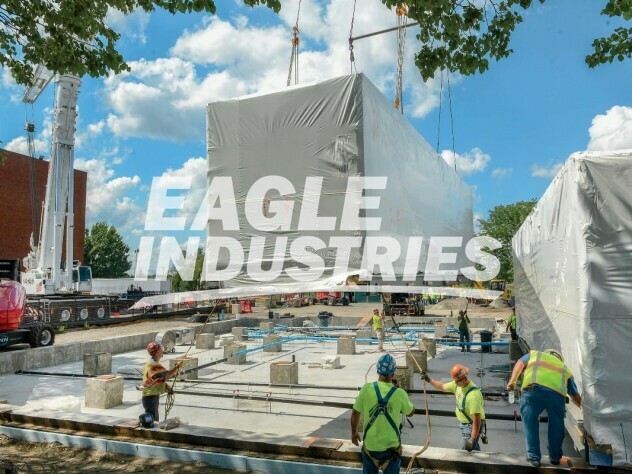 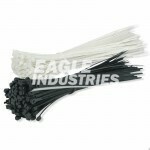 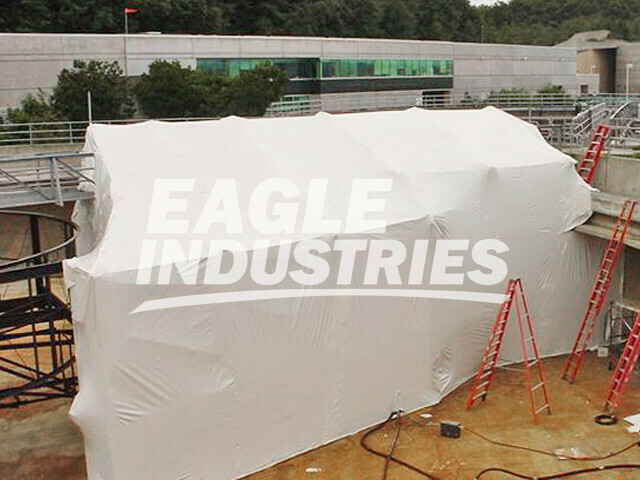 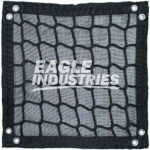 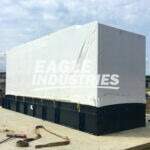 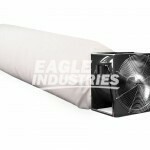 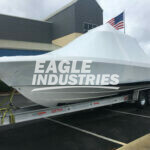 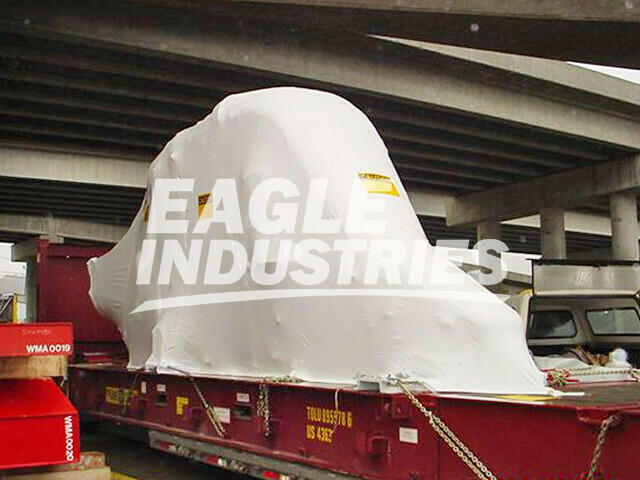 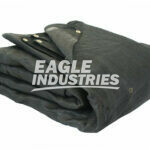 Eagle Heat Shrink Wrap is a premium grade polyethylene film formulated to shrink and conform to any structure when direct heat is applied. 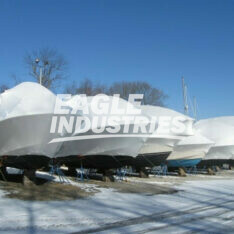 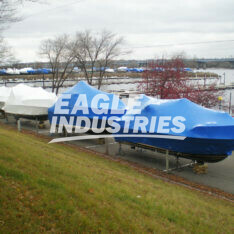 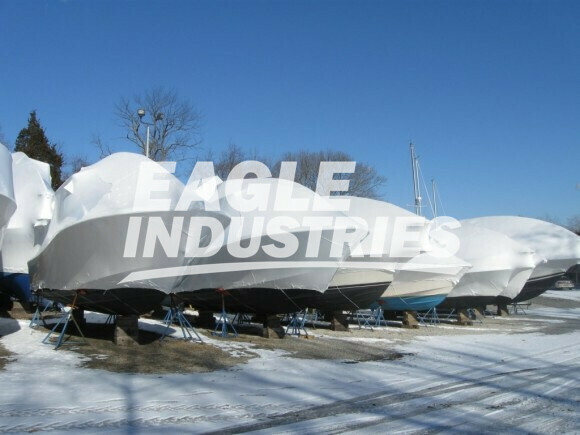 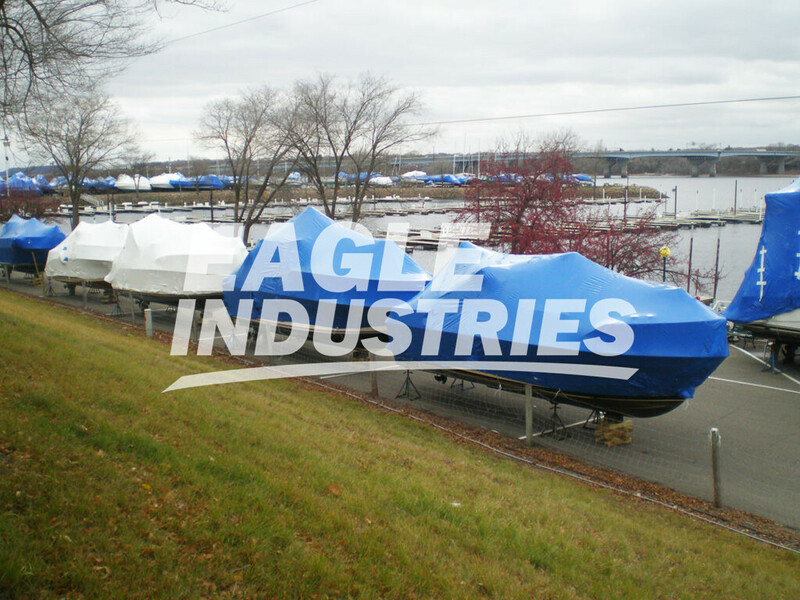 Shrink Wrap 7 MIL is most commonly used as boat wrap, transportation wrap, and packaging/storage wrap, scaffolding enclosures, abatement covers and marine containment. 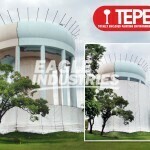 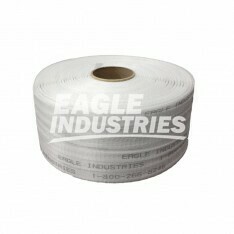 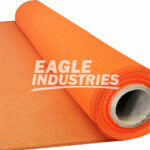 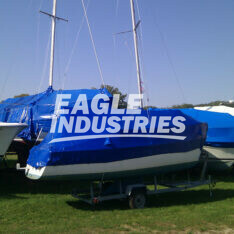 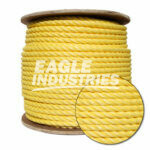 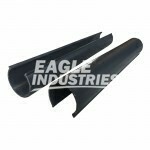 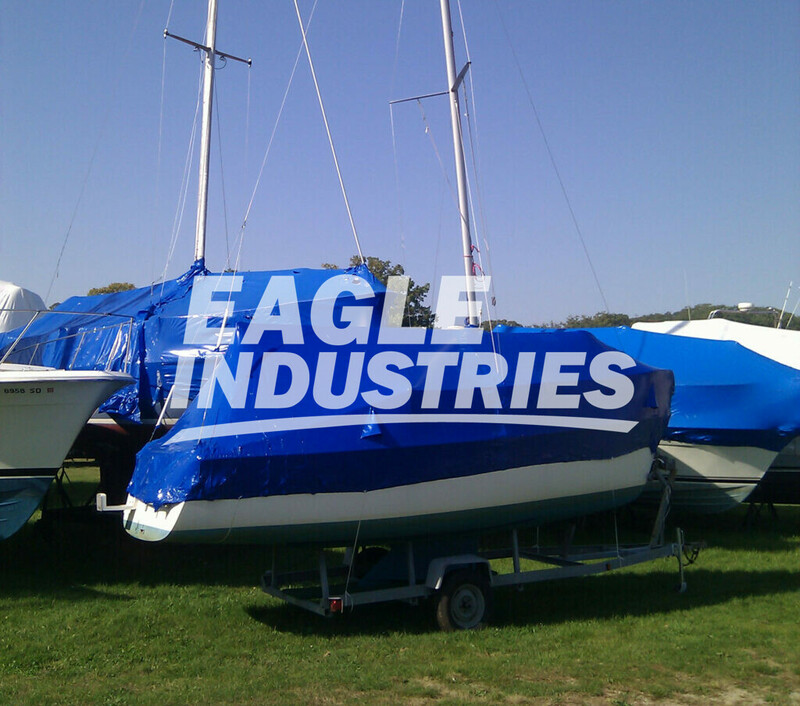 Eagle Shrink Wrap is well known in the market place for its high bonding characteristics, consistent quality and shrinkablilty. 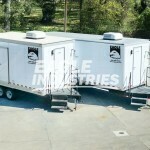 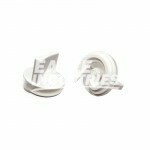 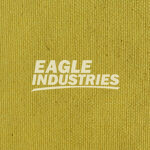 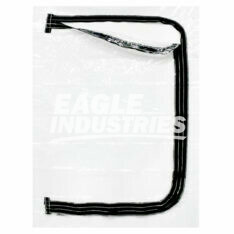 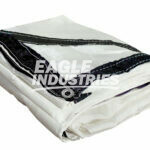 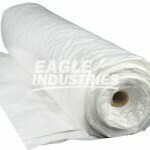 Our film is made from only the highest quality raw materials and virgin resins. 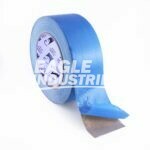 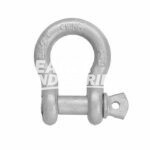 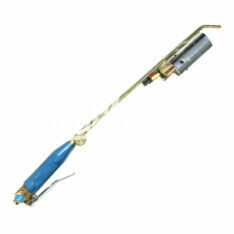 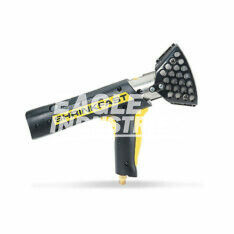 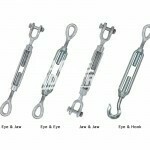 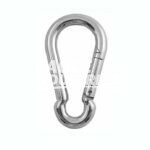 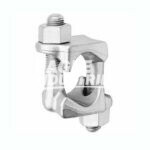 Shrink wrap accessories include poly seam tape, polyester strapping cord, adhesive spray glue, zipper access doors, heat guns and heat torches. 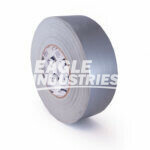 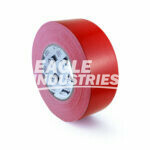 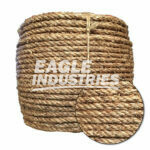 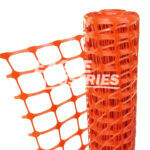 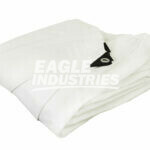 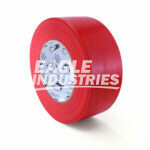 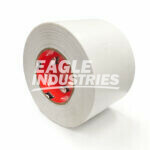 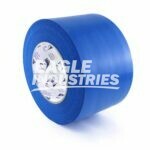 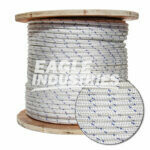 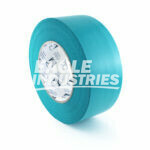 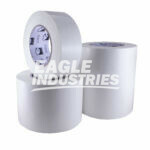 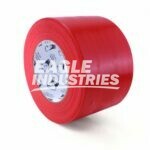 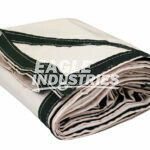 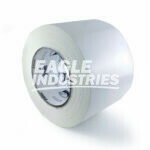 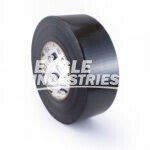 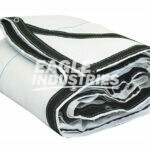 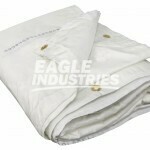 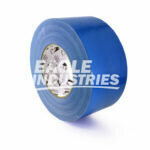 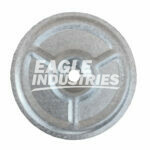 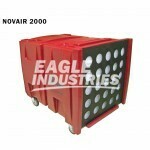 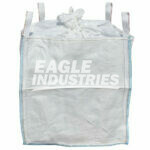 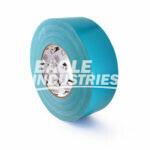 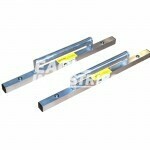 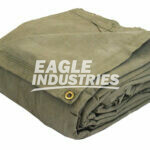 All shrink wrap rolls are tightly packaged into durable boxes with branded labels for easy shipping and handling. 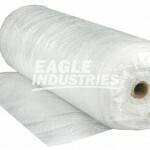 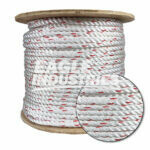 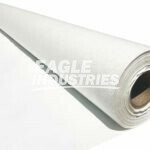 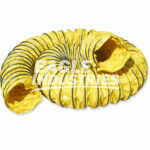 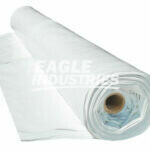 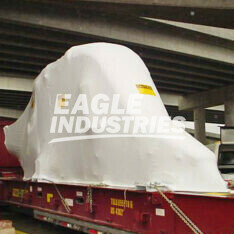 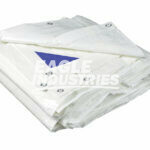 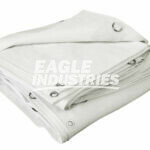 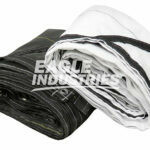 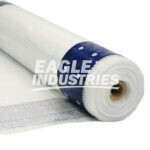 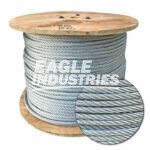 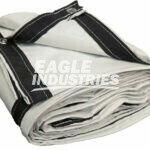 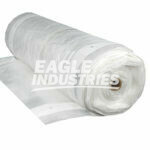 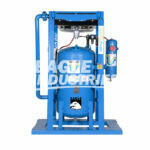 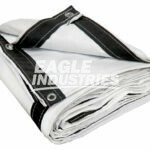 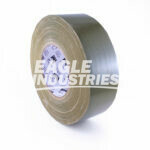 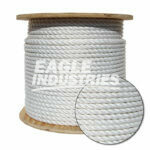 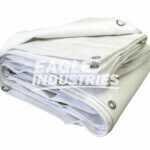 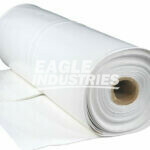 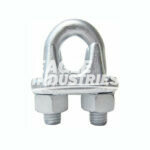 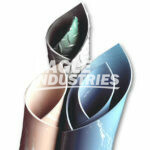 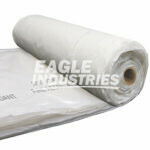 All shrink wrap materials are tested and approved to meet today’s industrial and construction standards.